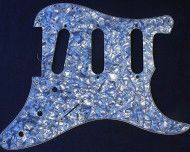 3 Ply “Strat” style Pickguard in 3 x single coil configuration. 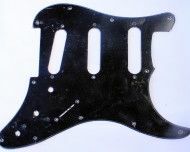 Includes shielding on the back. 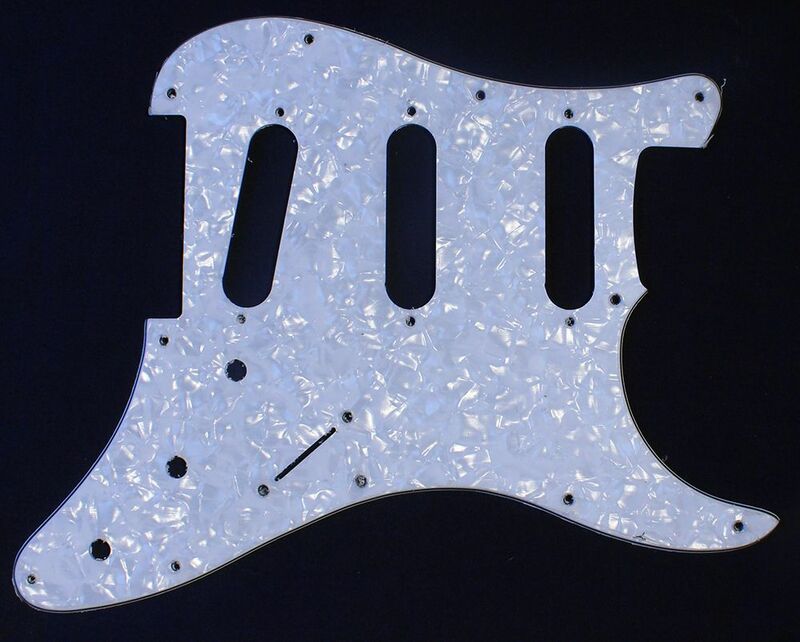 Fits all “ST” style Pit Bull Guitars kits and American Standard Strat® guitars.